I LOVE IT such good clothes! I love it! I will buy more in the future! Thanks you very much! I bought the hoodie for my Wife and she loves it. Such a top quality hoodie. My wife loves it. Thanks for offering great quality custom products. 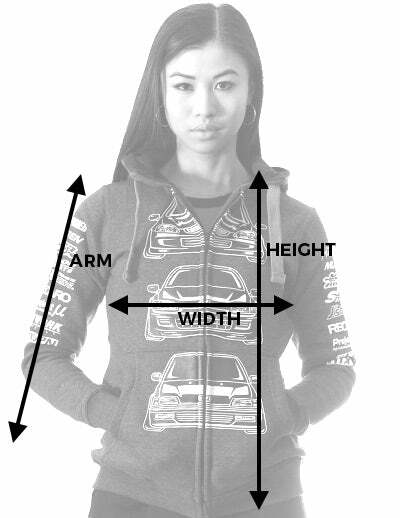 The only thing I was disappointed about with this hoodie is that it didn’t have the Silvia logo across the hood like the pictures suggested. I thought it looked really cool, so I was a bit sad about that. Otherwise, I love the hoodie! It’s comfortable and fits great. It’s awesome! I love it! !